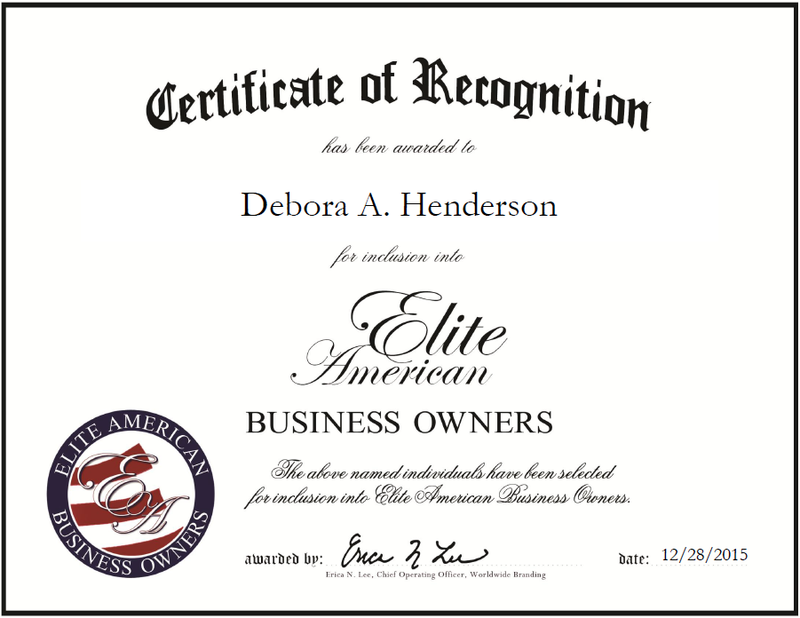 Richmond, VA, December 28, 2015, Debora A. Henderson, Owner of 7-Eleven, has been recognized by Elite American Business Owners for dedication, achievement and leadership in retail. Ms. Henderson considers successfully owning a 7-Eleven store for the past eight years to be the highlight of her career thus far. An international business with locations throughout the world, 7-Eleven is a retail franchise that offers consumer goods such as beverages, food products, lottery tickets, stamps, and phone, gift and gaming cards. The store also provides gas pumps and money order services. Ms. Henderson’s position within the company entails duties such as staffing, scheduling, overseeing purchases, ordering supplies, reviewing orders, managing public relations and training employees. She earned an associate degree in computer technology from the Electronic Computer Programming Institute. 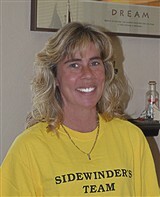 Ms. Henderson won the Highest Core Earnings Award in 2004 and the Award for Operational Excellence in 2003. She also won the Best Operating Earnings Award in 2001 and 2002. Ms. Henderson attributes her success to her determination, personal drive, work ethic, confidence, motivation and hard work, as well as the ongoing support she receives from her family, colleagues and friends. In the next five years, Ms. Henderson hopes to see her team succeed together; she would also like to purchase more investment properties. This entry was posted in Convenience Store and tagged business management, consumer goods, franchise, operations management, ordering, public relaions, purchasing, retail store, staffing, training. Bookmark the permalink.